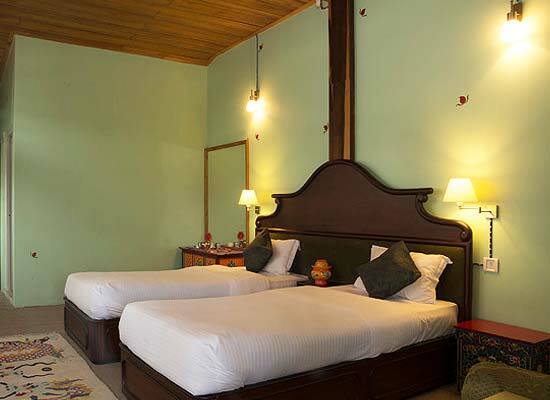 "Netuk House, Gangtok is one of the beautiful heritage hotels in India. 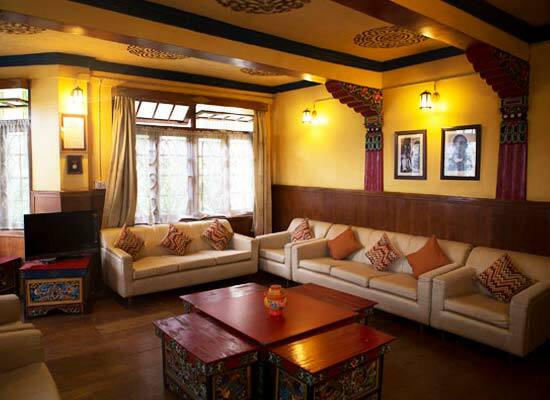 Settled in the capital city of Sikkim, this is more than just a home stay. It is a testimony of Sikkim's heritage, and culture. The home stay is perfect for those seeking the traditional Sikkimese hospitality without missing on the modern conveniences. Feel like home in the comfortable rooms. The food served are local treats as well as Indian, Chinese and Continental dishes. The bar offers a selection of drinks. Feel refreshed in the charming mountain cottage. 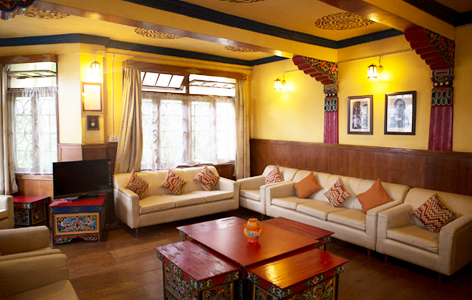 The rooms are done tastefully giving an edge to the Sikkimese façade of the décor. Antique and period furniture adorn the living quarters. Some rooms also have exquisite wall hangings telling of the many legends of Sikkim and its natural surroundings. The rooms overlook the mountain ranges in the distance. All modern facilities are provided with in the hotel. The in house dining room has a romantic air about it with a fire place and a cozy sit out. It serves excellent local and Multi cuisine dishes. The bar in the hotel premises is an ideal place to spent a leisurely night with your friends. Gangtok is a place with myriad interests and attractions. Tourists visit this quaint hill station from all over the world. North Sikkim is a trekker’s paradise with access to the dangerous passes and mountain ranges. Gangtok acts as a transit point if you want to travel to the different tourist’s destinations of Sikkim. See the Sikkimese women walking in matching Bakus, the maroon robed monks, or the masked dance in the Rumtek monastery. The nearest airport is in Bagdogra.